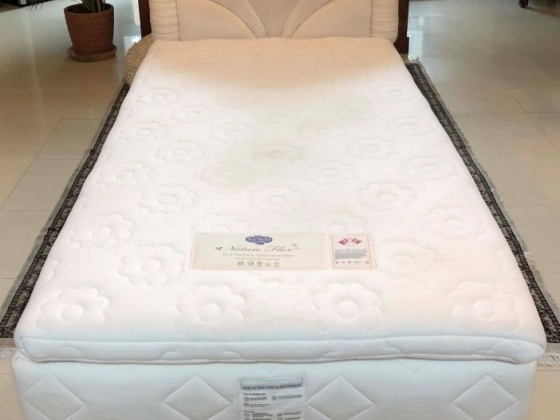 King Single sized, Synda Brand: Nature Flex, Swiss Posture comfort, anti dust-mite and anti microbial. 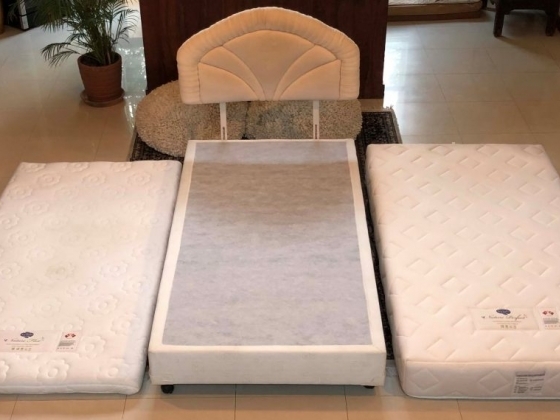 Includes mattress, base, topper and headboard. It is is excellent condition. 7 years old.